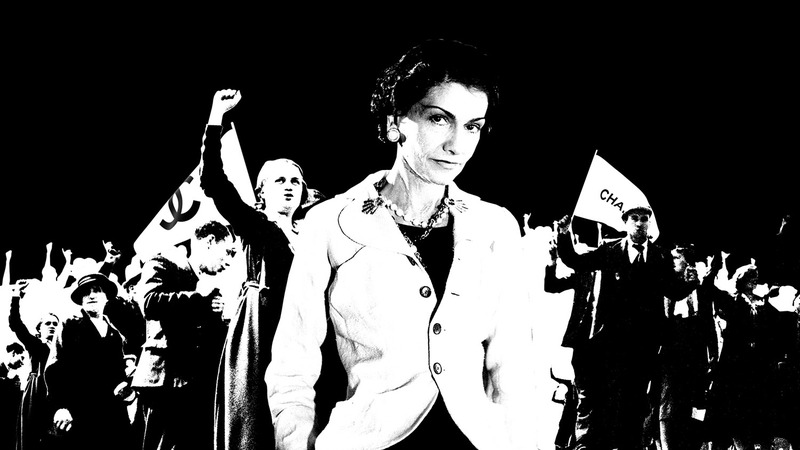 Chanel celebrates it’s origins and history of its founder by dedicating this year to Gabrielle. Instead of celebrating the designer, in 2017 they want to bring to the fore the woman she was before she became a designer — Gabrielle before she become Coco (a name given to her by her close friends). 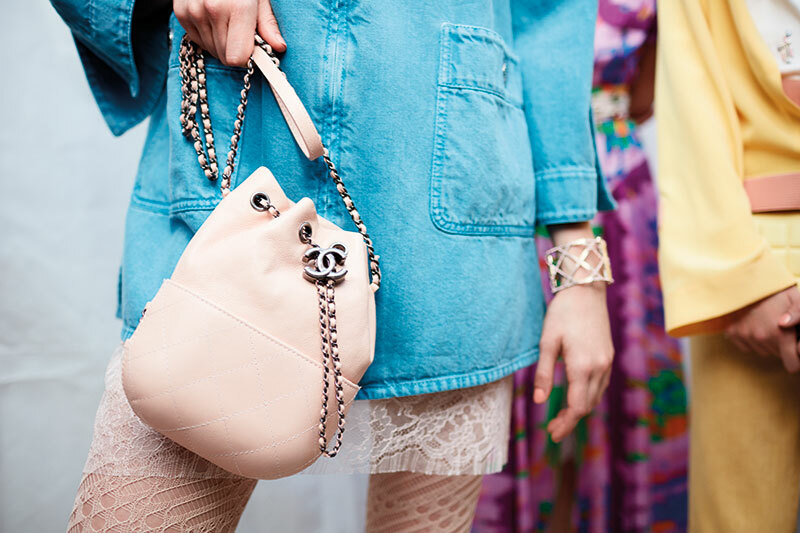 Karl Lagerfeld is going launch the Gabrielle line of bags, likely to be the must-have accessory this spring. Read all about the collection here. Later this year, in autumn, he is also going to launch a new fragrance called Gabrielle Chanel. In keeping with the theme, Chanel has also planned a series of four films, each highlighting a different quality of the house’s founder — rebellion, freedom, passion, and allure. The first video titled Gabrielle, A Rebel At Heart remembers the actions that characterised her rebellion, including the irreverent choices she made, her desire for freedom and how they ultimately made her the fearless icon she became.